This inflatable meet European Safety Standard EN 14960 : 2013. Its a big climb and big slides. Very suitable for teenager and young adult. 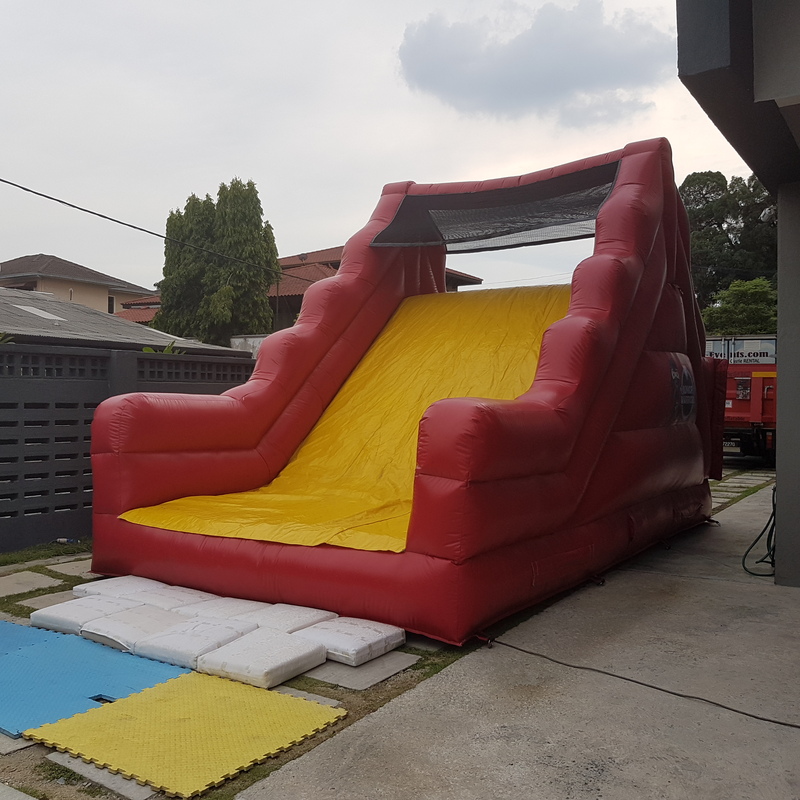 Can be used into swimming pool for extra splash and fun.